A selection of the finest nut and seed oils. 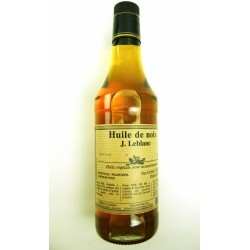 The Leblanc Walnut oil is fantastic for cake making and even better as a base for a salad dressing. 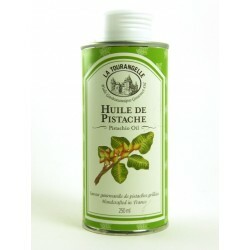 But why not be a bit more adventurous and try the Pistachio Oil. 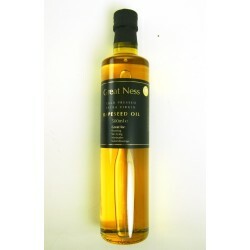 Nut and Seed Oils There are 6 products. Fine extra virgin oil pressed from sweet, fresh pistachio nuts. Goes really well with bitter leaf salads. 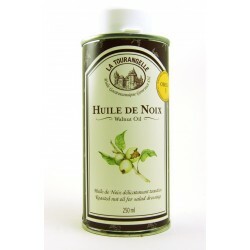 Fresh, nutty flavour - use it in salad dressings and in baking. Fine, cold pressed rapeseed oil with a delicate, nutty flavour. 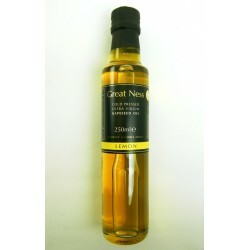 Cold pressed rapeseed oil with a lovely citrus edge. Cold pressed rapeseed oil with a good garlicky punch.